Which of his parents do 你 think Prince William looks like? Do 你 think William and Harry are angry about the film being released about Diana's death? 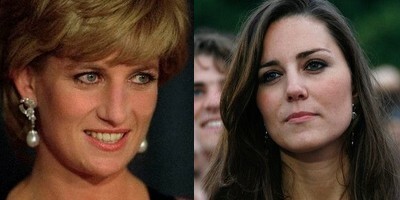 does kate look like lady diana ? Are 你 going to the watch the royal wedding?